Gateway to India is the best Indian restaurant in Longwood, Orlando area. Gateway To India Longwood present a variety of delicious creations wide selection of Indian Food, haute Indian cuisine from the finest and freshest ingredients! 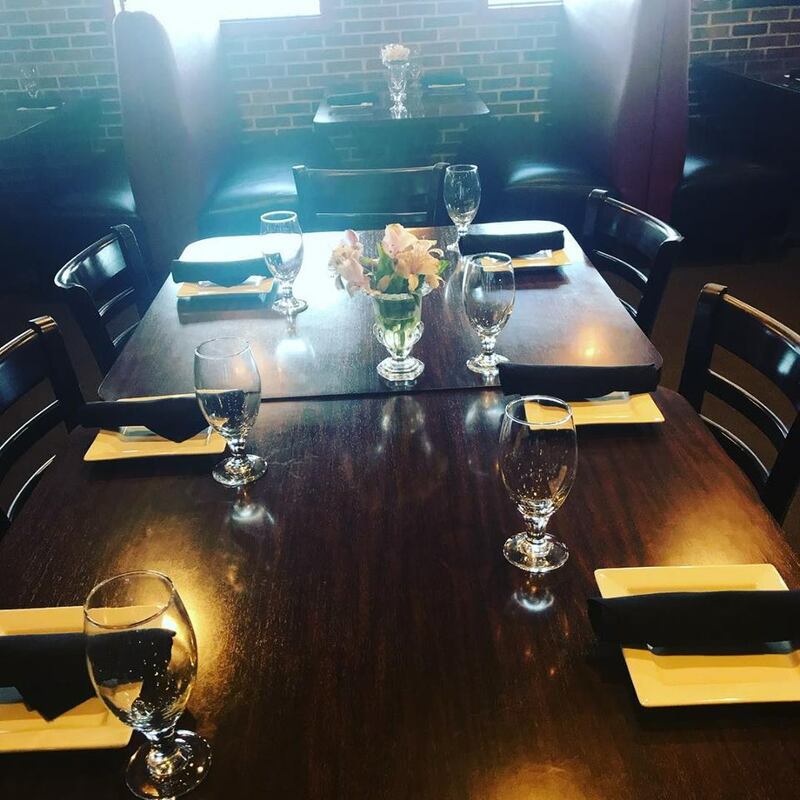 Our restaurant caters for all desires, located in Longwood. Gateway To India offers a dining experience with a warm, ambient atmosphere, satisfying the most equiste tastes. Our restaurant caters for all ddesires, located in Longwood. Gateway To India offers a dining experience with a warm, ambient atmosphere, satisfying the most equiste tastes. We guarantee a personal and loosened up eating knowledge that offers something else to nearby and remote supporters and guarantees you appreciate a noteworthy nourishment encounter unfailingly. If you are craving Indian food I recommend giving this place a try. It's a decent sized restaurant with friendly wait staff. Every dish we ordered was delicious! This is our place for the past seven years for solid Indian. Chicken Makhani and Vegetable Navrathan Korma are our goto's. My husband says chicken is never as good as here - tender. It's consistently delicious and service is always reliable. Convenient, quiet, and delectable. Gateway to India has a wonderful buffet, but the a la carte menu is equally good, and a good value. The dishes which my family has tried have always tasted fresh and full of flavor. We especially love the butter chicken.